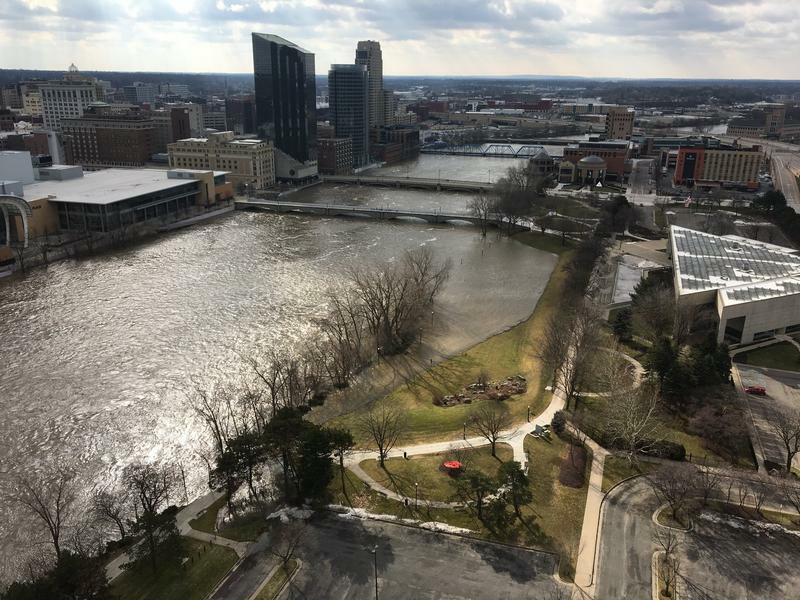 The Grand River in Grand Rapids reached 20.6 feet this weekend. That’s 3 feet above the flood stage, but less than the water levels during the city's last major flood in 2013. 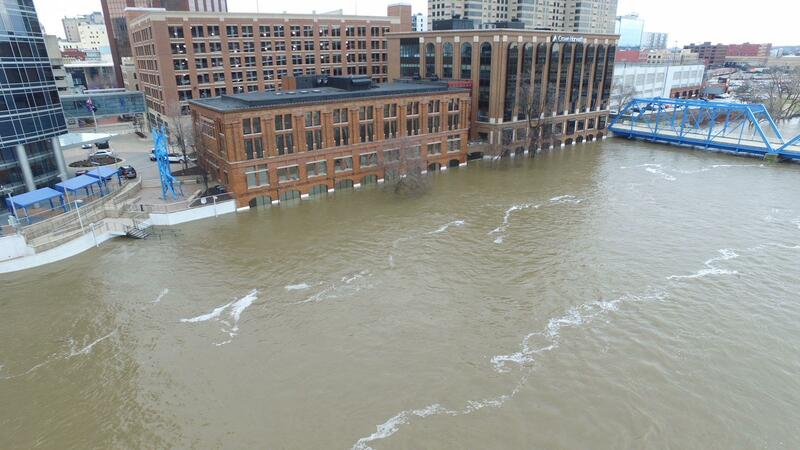 Grand Rapids Fire Chief John Lehman said that, so far, no downtown businesses have reported damage from the flooding. Several roads and highway ramps remain closed in Grand Rapids due to flooding. 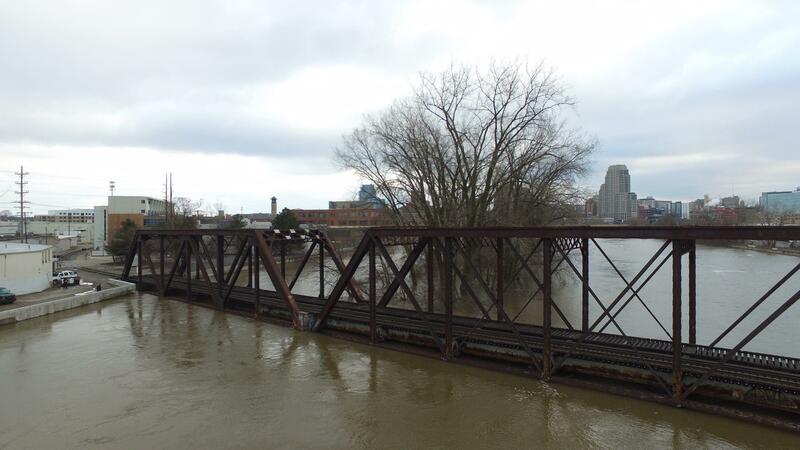 Grand River flood levels reached 20.6 feet in Grand Rapids this weekend. The Grand River has caused problems in the Lansing area and many other communities. 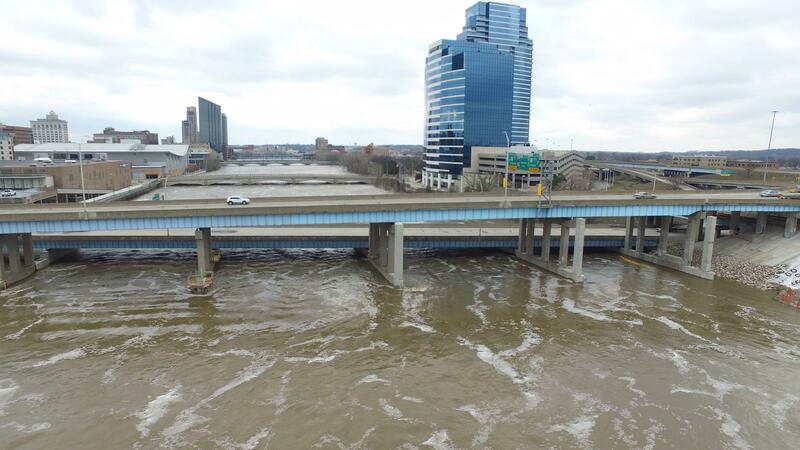 In Grand Rapids, the Grand River reached 20.6 feet Sunday night according the National Weather Service. That’s almost 3 feet above the flood stage, but below 21.9 feet, the crest of the 2013 flood. Grand Rapids Fire Chief John Lehman has been coordinating the city's response. He told Michigan Radio's "Morning Edition" host Doug Tribou that as of this morning the flood levels have receded to around 20.3 feet. After the flood in 2013, Grand Rapids spent nearly $15 million to update its flood infrastructure. The city rebuilt flood walls and made them higher. Lehman said the damage this time has been relatively minor and that no downtown businesses have reported issues. Several homes on the north side of the city and on the south end of Market Street near the I-96 ramps did experience more severe flooding. Lehman said those areas typically flood, so the city prepared early by putting up barricades. 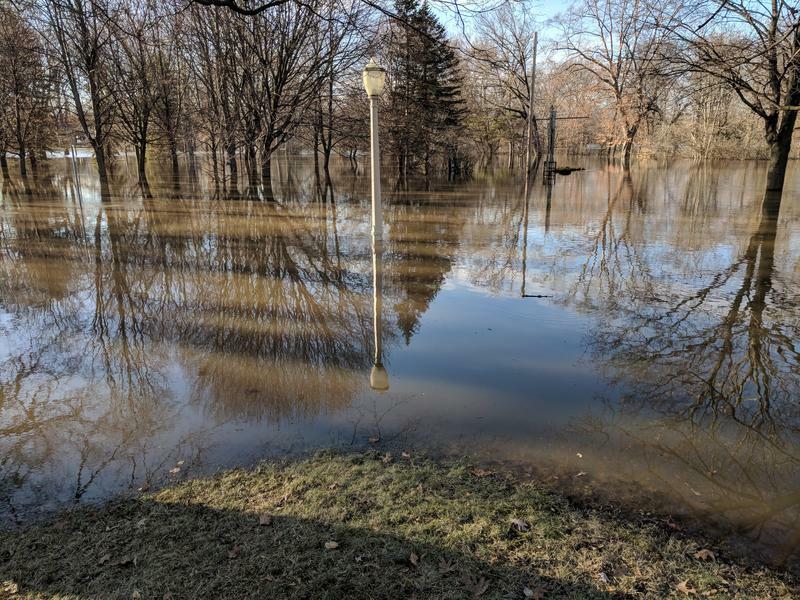 Lansing remains under a state of emergency because of flood waters, but the city reports that all three rivers in the area have begun to recede. 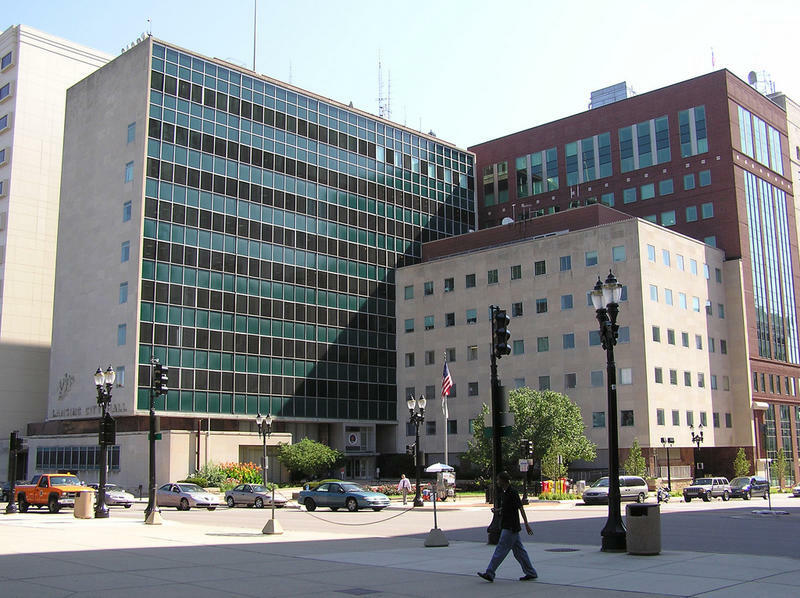 In a statement Sunday, Mayor Andy Schor's office said all major road closures have been lifted and city has returned to normal operations. 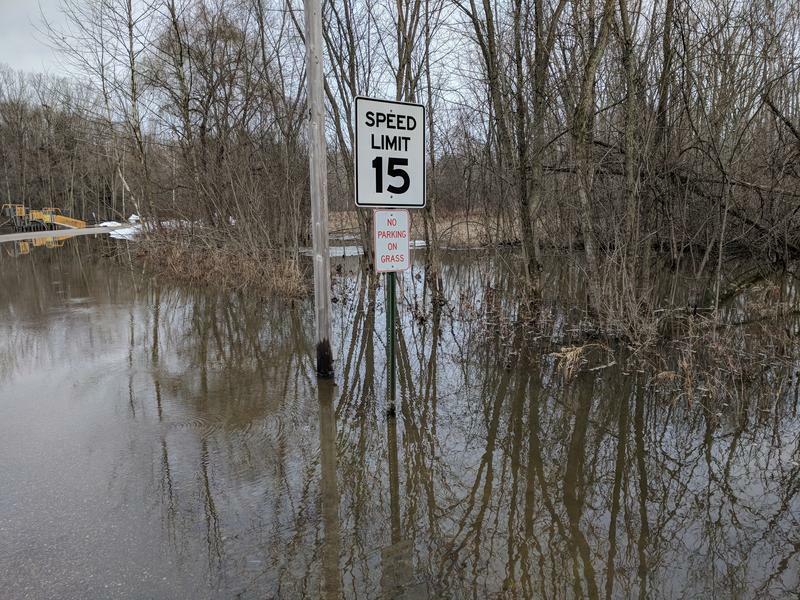 In Kalamazoo, the Kalamazoo River hit a historic crest of nearly 11.7 feet, according to the city's website. The city also reports the water levels are dropping more quickly than expected and some roads have been reopened.